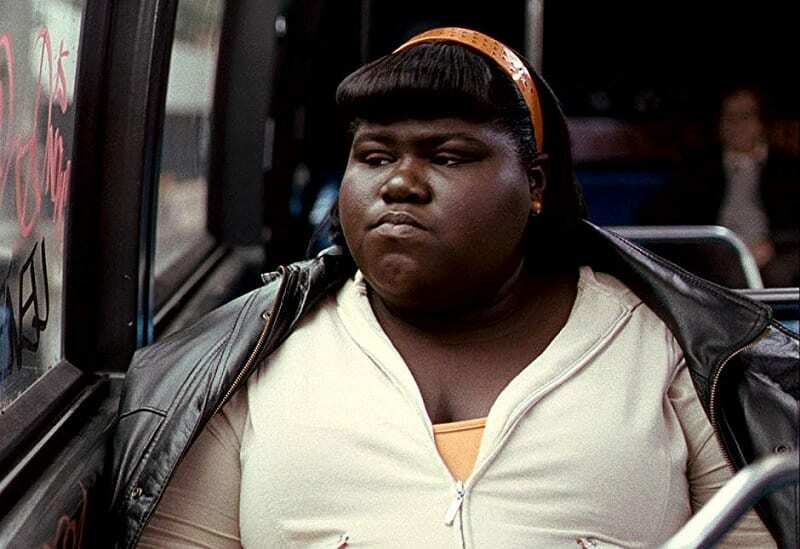 Even if your movie knowledge is limited, there’s a high chance that you have seen Gabourey Sidibe’s face bouncing around the screens of Hollywood. After all, she has been in countless movies and television shows, and has always left a lasting impression on her fans. However, what many people might not realize is that Gabourey has been fighting a battle with her weight for much of her life. These struggles further heightened when she made her way into the limelight, and she was determined to make a change. 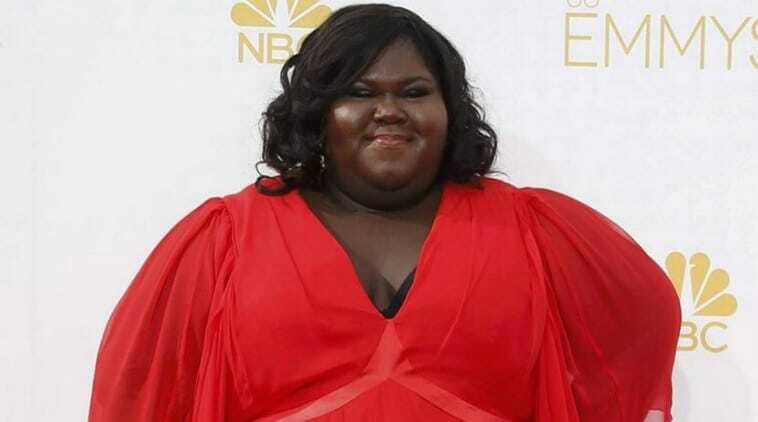 Throughout much of her career, Gabourey Sidibe has been recognized as a plus-sized actress. While she has never denied the fact that she is heavier than other actresses in the business, she has never felt the need to change her appearance for the sake of other people. She has been taunted, she has been bullied, and she has even been told that she should leave the business altogether if she knew what was good for her. However, the reason for her recent transformation was for a different reason entirely. In fact, the former Precious star has since used her place in the world of show business to showcase her transformation to the world. She has lost weight, she is happier in herself, and her career is going from strength to strength. While she is now living her life to the fullest, she has also shared her story with her fans and other people around the world who have struggled with their weight in the past. She wants them to know that you have to make these changes for yourself, rather than those who tell you that you need to make those changes. However, to truly comprehend this amazing change, we need to learn a little more about Gabourey and her early life. She spent the first few years of her life living with her mother and her father in Brooklyn, New York. Her father worked as a cab driver, and her mother worked as a teacher – but she always had a hidden talent. 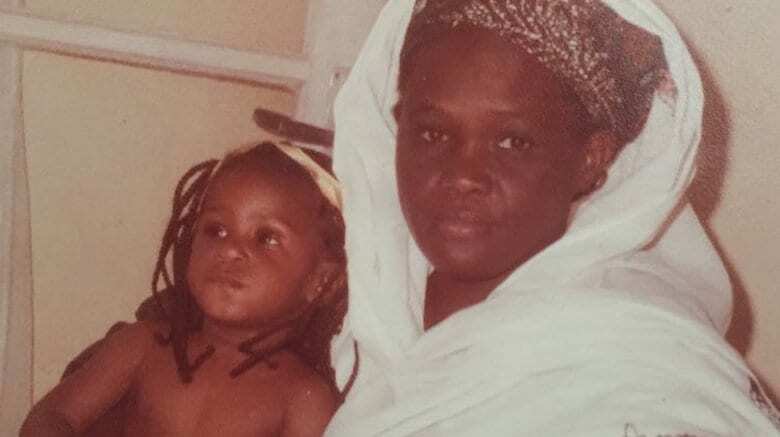 In fact, Gabourey’s mother was a keen singer and busker, and she even took her daughter along for the ride, as the young child had shown her musical talent from a young age. 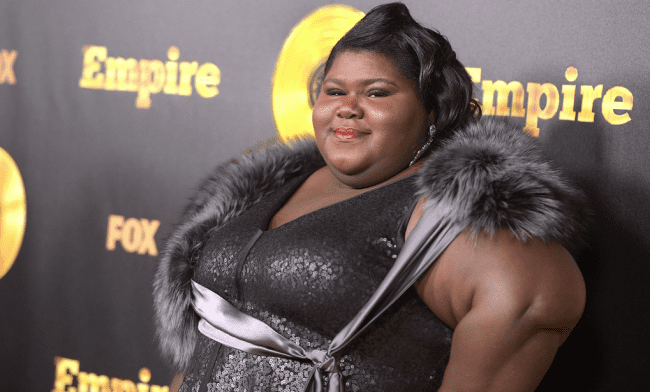 Gabourey has always struggled with her weight and her size, and her parents noticed that she began to pile on the pounds when she was just a toddler. Although her mother always tried to help her and allow her to enjoy being a child, her father and her brother were not so forgiving. During an interview with Nylon magazine, she actually noted that her older brother was her very first bully and that her father used to physically and emotionally abuse her about her weight. He even concocted harsh nicknames for his daughter. Thanks to her father’s harsh words and her brother’s constant taunts, Gabourey started to become a shell of her former self. She was hurt and confused at the fact that her own flesh and blood would say such things to her, but she tried not to let it show. She would brush off the taunts and pretend as though they hadn’t affected her in any way. In recent years, she has confessed that this experience gave her the opportunity to learn how to act. She acted as if everything was okay when inside she was breaking. Although she tried to put on a strong front, Gabourey knew even at 6 years old that she needed to make a change. So, she went on her first diet and attempted to lose the weight. She wanted her father to call her by her real name, and she wanted her brother to respect her. However, as she continued to be emotionally and physically hurt by those around her, she turned to the one thing she knew would never hurt her in life. She turned to junk food, and she just didn’t want to stop eating. 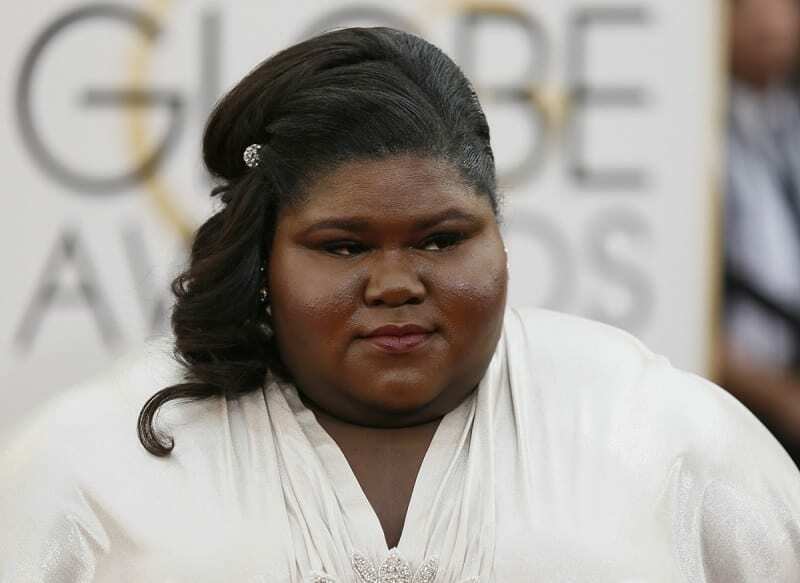 However, things were going to go from bad to worse for the young Gabourey. 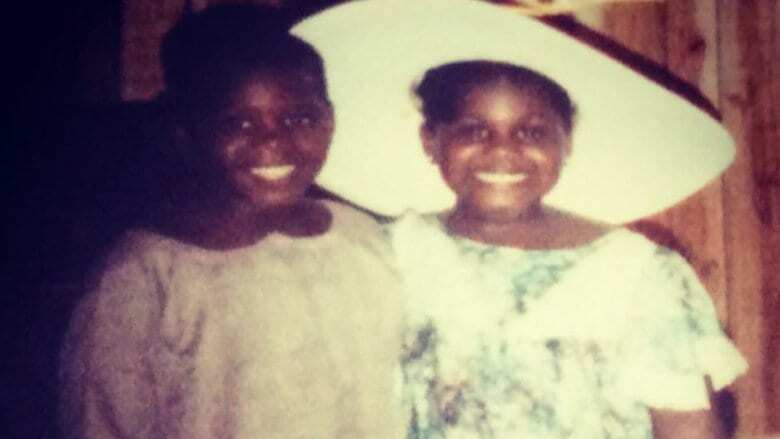 When she was just 10 years old, Gabourey’s parents decided to part ways. They filed for divorce, and they moved on with their separate lives. Although she had grown to hate her father, this change had a huge effect on Gabourey and her mental health. She fell into a state of depression, she suffered from extreme anxiety, and she even lived with bulimia for around three years after the emotional ordeal. Yet, that wasn’t the only way her body was struggling. 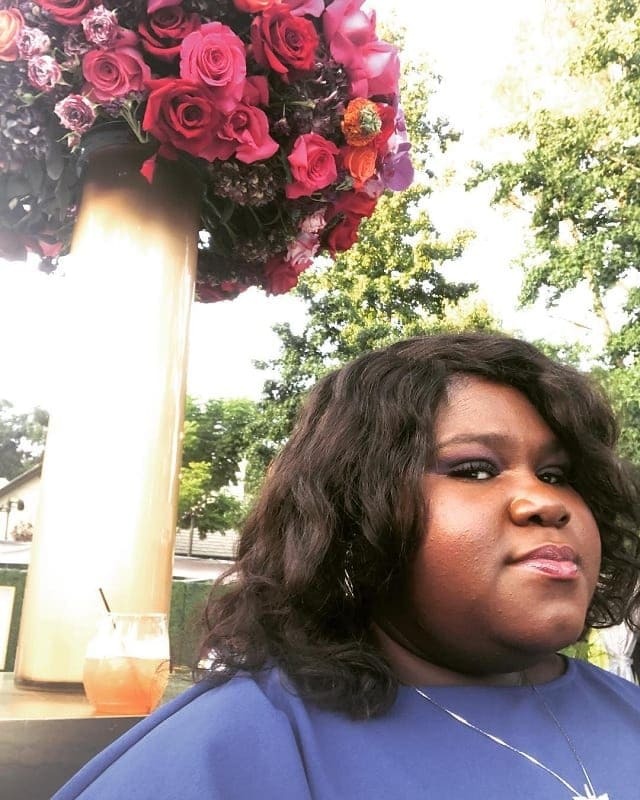 As her life began to crumble around her, Gabourey did everything she could to take her mind off the fact that her parents were no longer together and she was struggling with her own thoughts and feelings on life. Because of this, she would set herself numerous tasks and challenges. Most notably, she would challenge herself to not eat for a whole three days and feel the hunger pains in her stomach. She would drink bottles of water to stop herself from passing out, and occasionally a slice of bread. 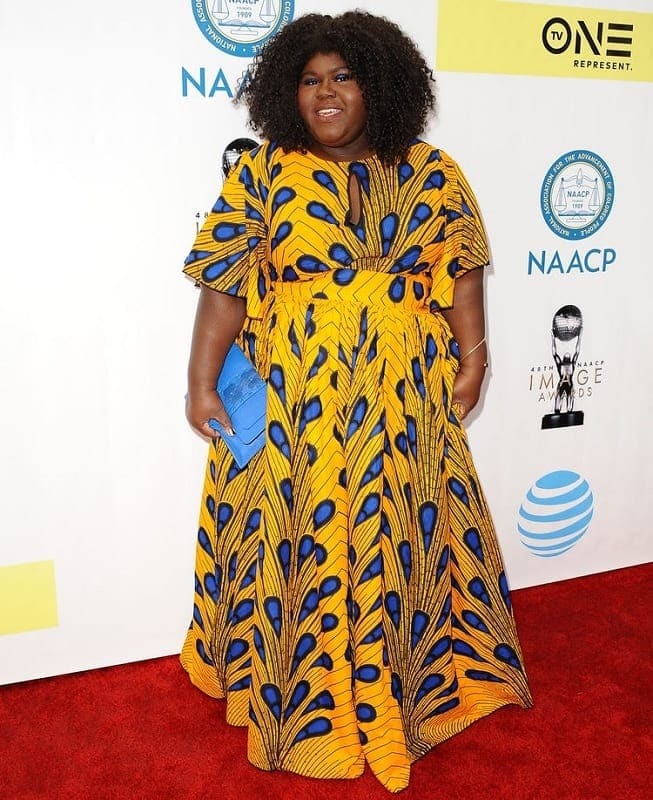 Despite the fact that she was starving herself and suffering from an eating disorder, Gabourey was still much larger than the other girls at her school – but she soon discovered a way to cope with the emotional abuse and bullying from her peers. She used her beautiful singing voice to distract her classmates and entertain them in alternative ways. Even the most popular of kids would come up to her and ask her to sing for her, and this stopped them from taunting her about her weight. It was a coping mechanism. When Gabourey’s parents filed for divorce, she stayed with her mother. However, her mother could not afford the rent by herself, so they all went to live with her aunt in Harlem. Gabourey’s aunt was a huge name within the feminist movement during this time and filled her house with quotes and photographs of legendary women in history. 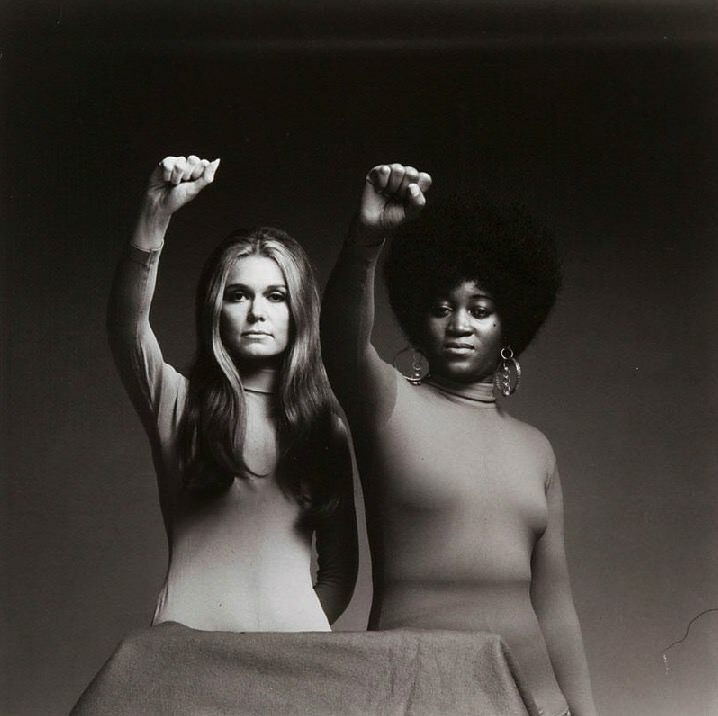 The youngster found strength when she looked at these photos, and she was particularly inspired by a photograph of her aunt, Dorothy Pitman Hughes, standing alongside Gloria Steinem. 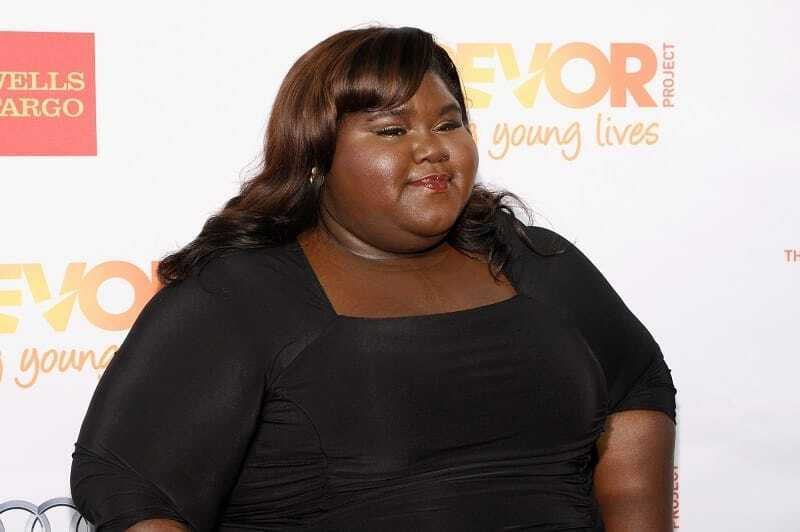 However, this wasn’t the only aspect of her life that gave Gabourey strength to continue. From an early age, she surrounded herself with books about psychology. She loved to read self-help books, and loved to study the art of therapy techniques and coping mechanisms. These books eventually lit a fire inside of Gabourey, and she soon decided that she wanted to study psychology after high school. She enrolled at Mercy College and even paid for her own therapy sessions to try and improve her life. After struggling to bag herself a job after college, Gabourey turned to her therapist to see if they could shed any light on where she should go next. 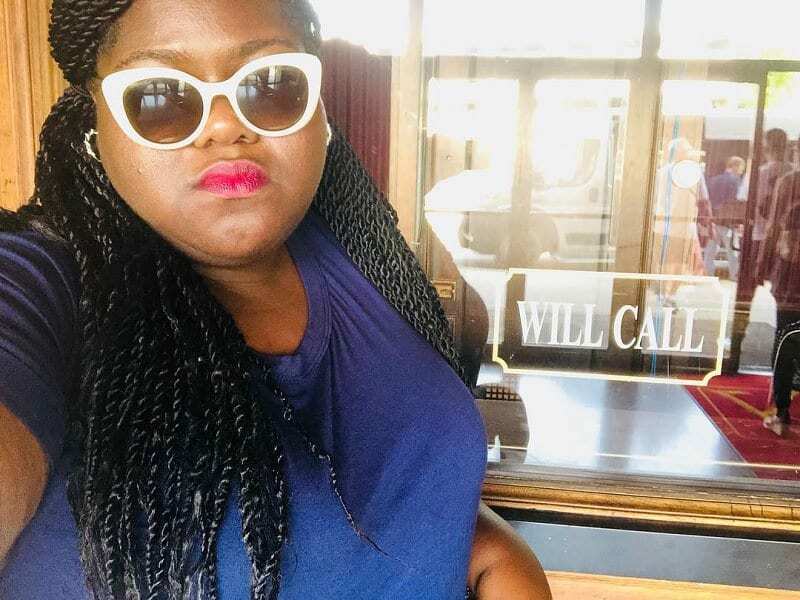 They suggested that Gabourey get a job with a telemarketer to pay the bills – but she soon found herself working in an adult call center. Because the clientele within this call center wanted to speak to white women, Gabourey had to pretend that she was a thin, white woman who really wanted to talk to them in order to bring in the bucks. 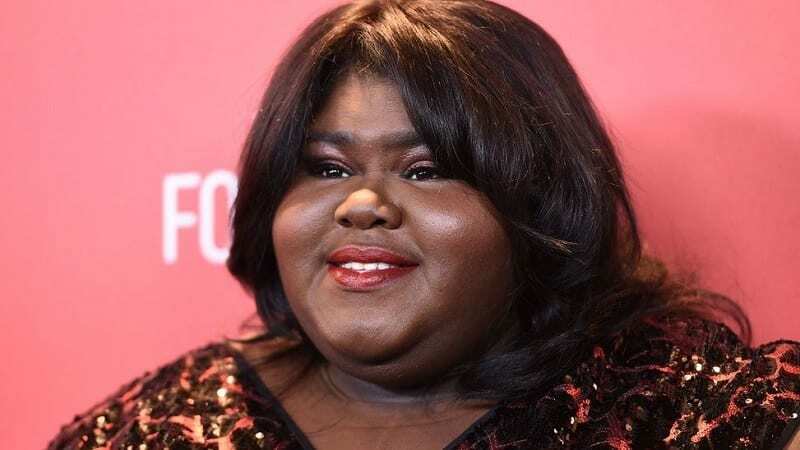 Although it wasn’t an ideal job for Gabourey, she learned a lot during the three years that she worked at the adult call center. She took on new roles every single day and learned how to flirt with the people who called her. This helped her burgeoning acting talent as she used every new caller as a new experience that could teach her something about people and the world. She also learned to be incredibly determined and patient during this time; all things that have helped her during her career. However, Gabourey was still struggling during this time. 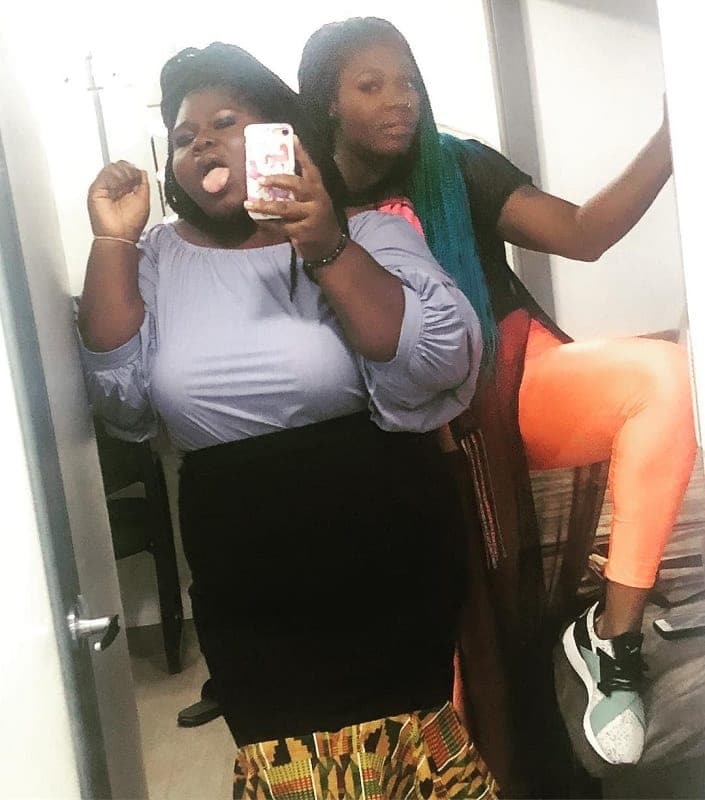 She was still large and struggling to maintain her eating habits, and she still had a lot of self-doubts – but when she saw a casting call for Precious, she knew that it was her chance to shine. 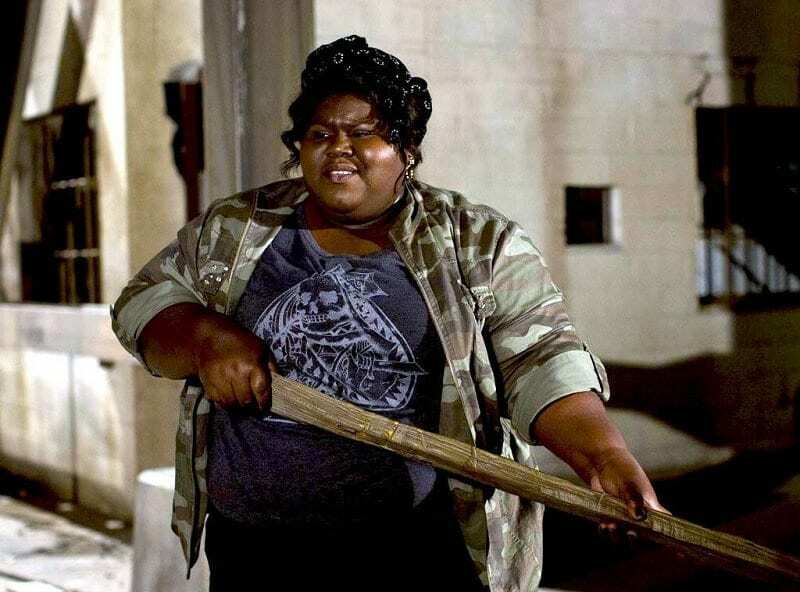 She took on the role of Precious Jones and played the part of an overweight teenager with ease. This skyrocketed her into the world of show business, but not everyone was happy with her arrival. In fact, numerous co-stars and directors once again shut her down for her weight. 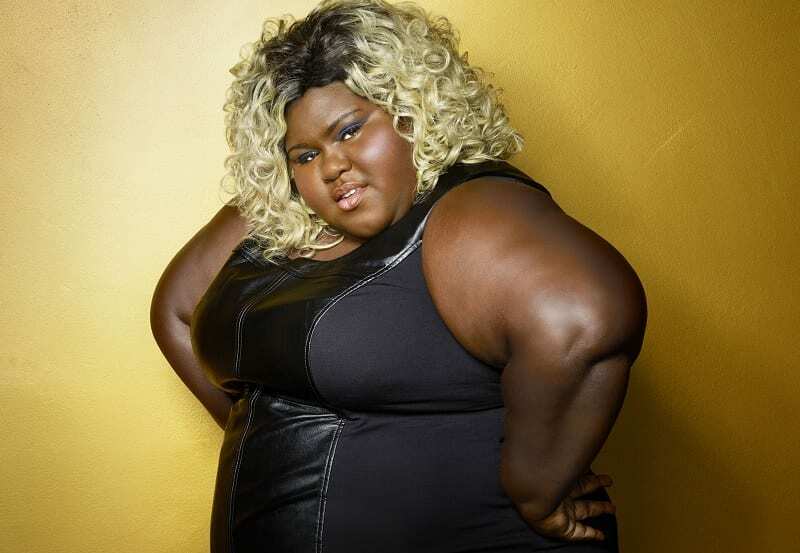 After her successful role as Precious, Gabourey continued to score role after role. Most notably, she was cast in the popular drama show, Empire. As her character became an integral part of the show and entered into romantic relationships with other co-stars, she began to receive an onslaught of criticism and insults from fans at home. They would slam her weight and her appearance on the show, but she decided not to listen to them. She felt confident and attractive, and that was enough for her. The bariatric surgery was the first step to her weight loss journey, and she was able to use this event to spur on her next moves. She enlisted the help of a nutritionist to help plan her meals and maintain her portion sizes, and she even hired a personal trainer in order to get her body moving and her heart pumping. She was ready to put in the effort for the first time in her life, and she was going to do it on her terms. 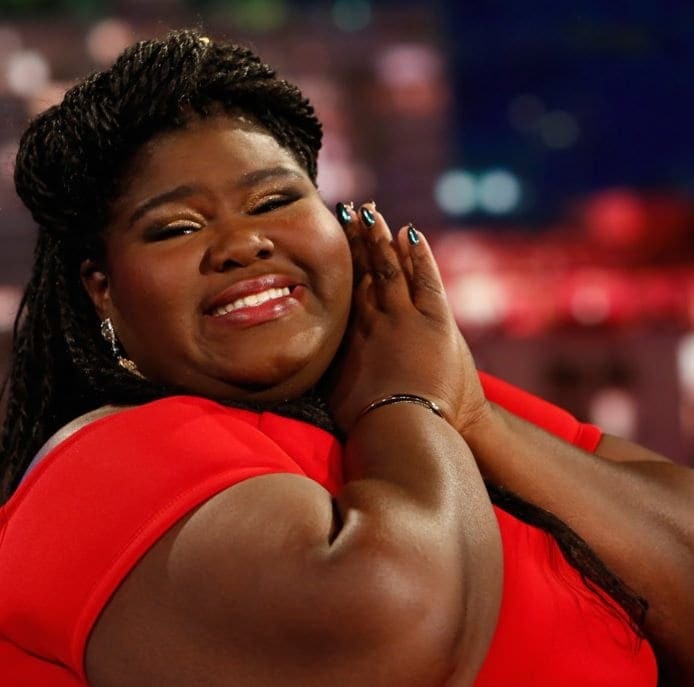 Gabourey was doing it for herself, rather than the people who put her down. 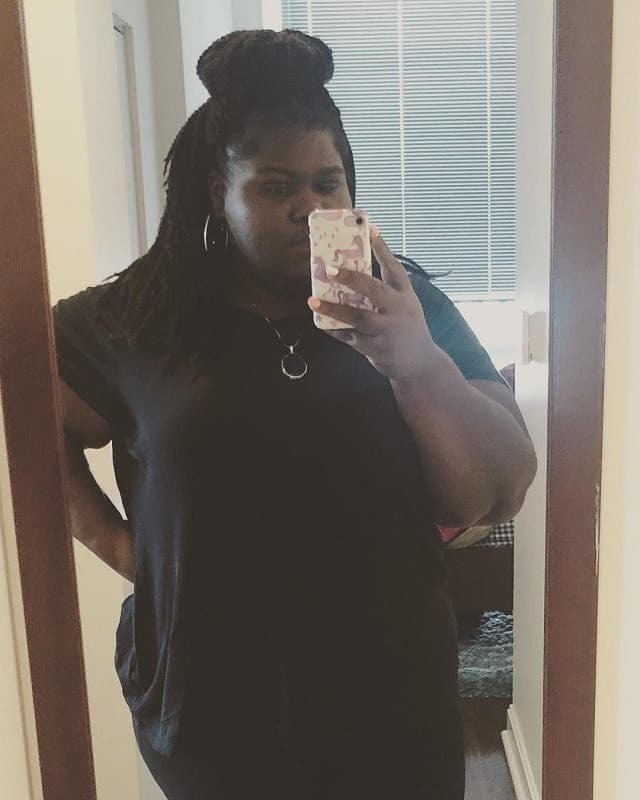 Gabourey decided to allow her fans a sneak peek inside her weight loss journey. She regularly posts comments and photographs on her social media accounts, and she gives hints as to how she is losing the weight. Most notably, she has added Meatless Mondays into her diet. Rather than going full vegetarian or plant-based, she is making small steps to remove certain products from her diet. By removing meat from her diet for one day of the week, she was able to see a physical difference. 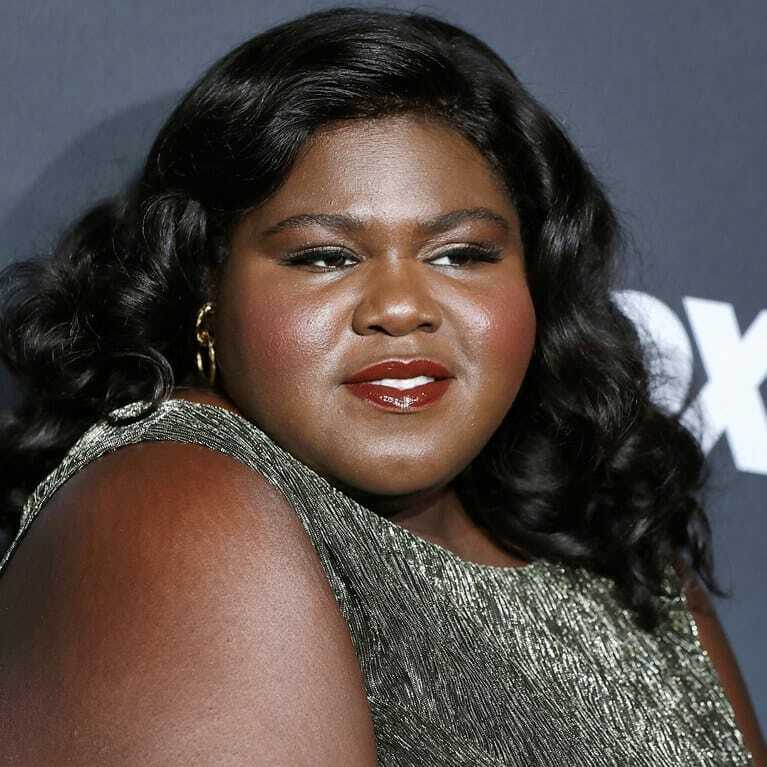 Alongside this, Gabourey also wanted to add exercise and movement into her daily routine. As well as working out with a personal trainer who worked on her individual needs, she also wanted to add her own moves into the mix. So, she would spend a huge portion of her free time going swimming and getting her body moving, and she would even make her way around the set of Empire on a tricycle. These have all helped her maintain her weight loss and watch as the pounds fall off. 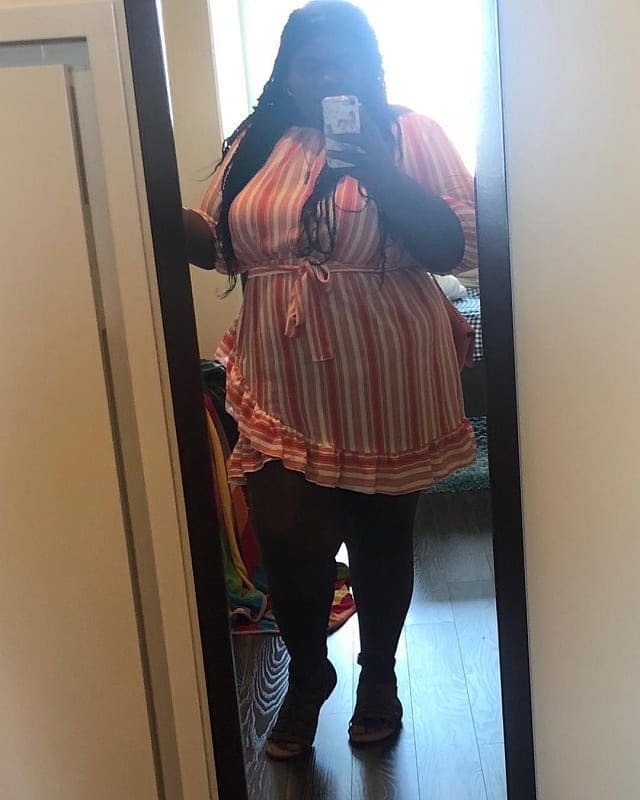 Although Gabourey has not confirmed how much weight she has lost from this new change of direction in her life, it’s clear to see that she looks much slimmer. However, Gabourey doesn’t want to be congratulated for this fact. She maintains that her body is her own and nothing to do with those who look at her. She has noted that she doesn’t need the support of fans or those who have criticized her in the past because she has done this for herself and herself alone. That’s all that matters. 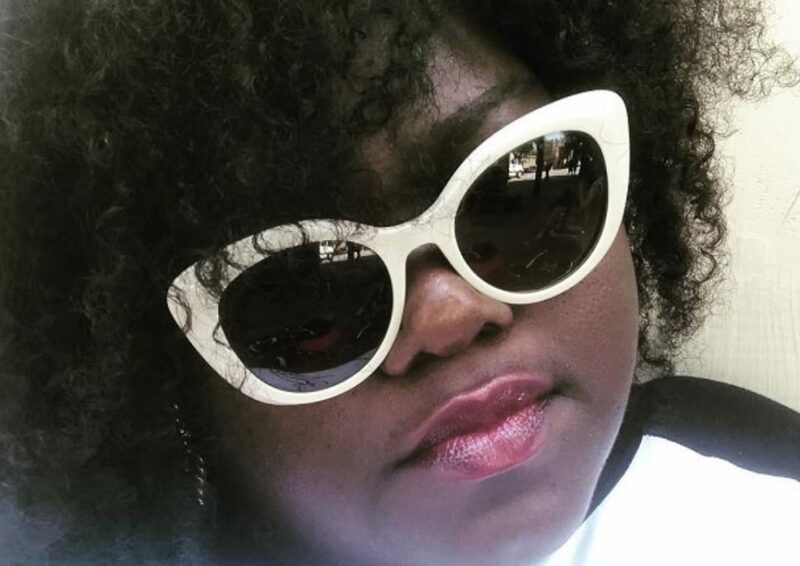 Today, Gabourey owes a huge portion of her weight loss to the surgery that she received. However, she has also received backlash from fans who believe that this was cheating. After all, not everyone can afford weight loss surgery, and they thought that she was taking the easy way out. 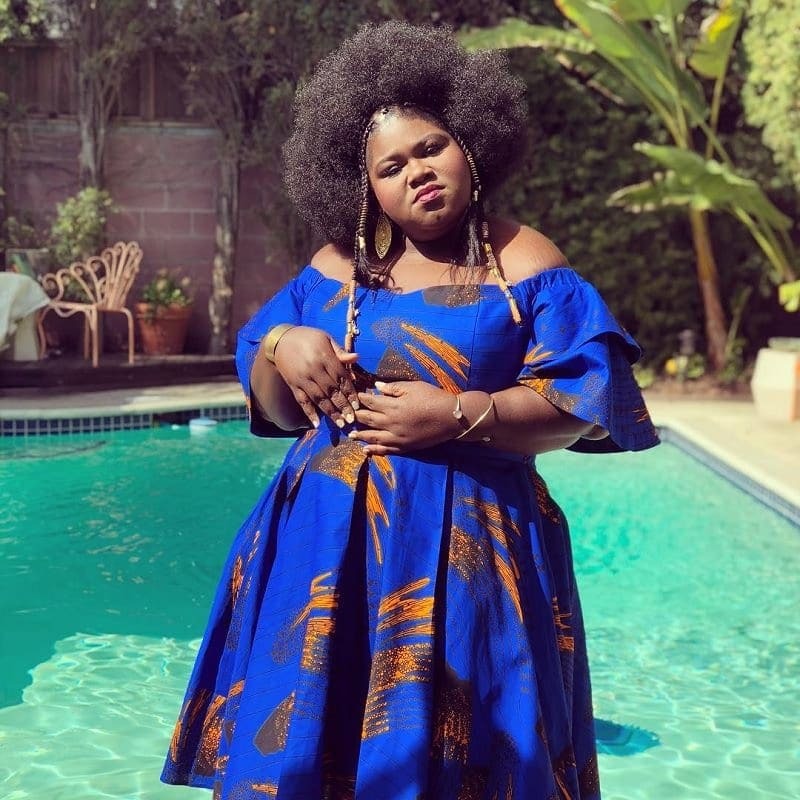 Gabourey Sidibe was quick to shut down these critics because she has claimed that she wasn’t cheating by getting it done. She also had to drastically change her diet and her lifestyle to achieve such results. 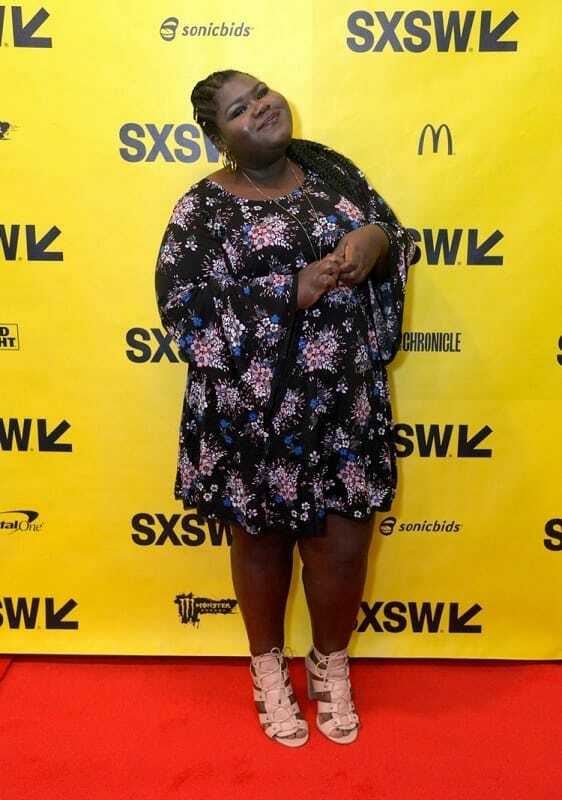 Although Gabourey has always tried to remain positive about herself and her appearance, she has often struggled to fit into the life of someone who is in the public eye. As a celebrity, she is expected to attend red carpet events and schmooze with some of the biggest names in the business. However, when she attended the Cannes Film Festival for the first time in her career, she immediately felt out of place. Because designers deemed her too big for their designs, she had to wear an off-the-rack dress that she bought from Torrid. 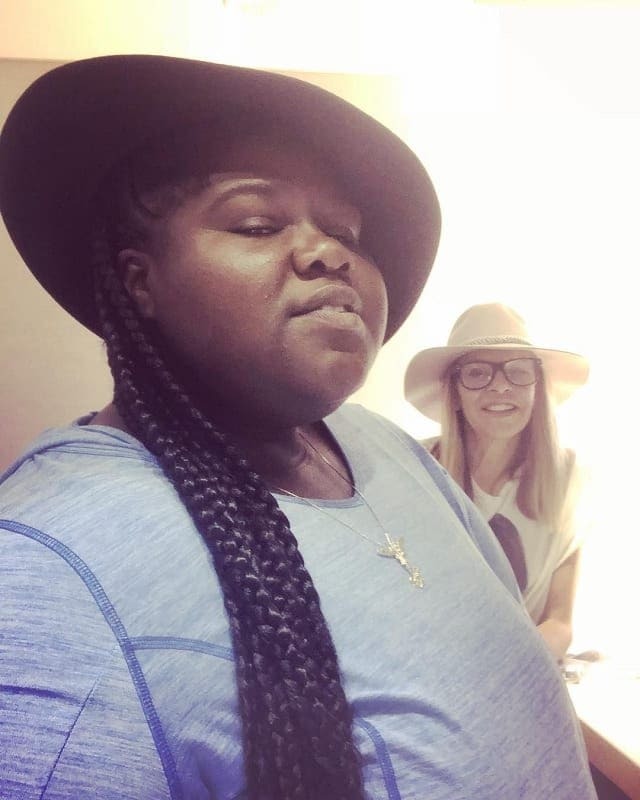 It’s no secret that Gabourey Sidibe has had a rather impressive life, and her weight loss journey has impressed the nation and others around the world. Because of this, Gabourey decided to write a memoir in 2017 that gave fans an insight into her life and career. This Is Just My Face: Try Not To Stare goes into more detail about her entrance into the world of Hollywood, her struggles as a child, her weight loss journey, and her fresh and hilarious take on the people around her. It’s largely been met with positive reviews. 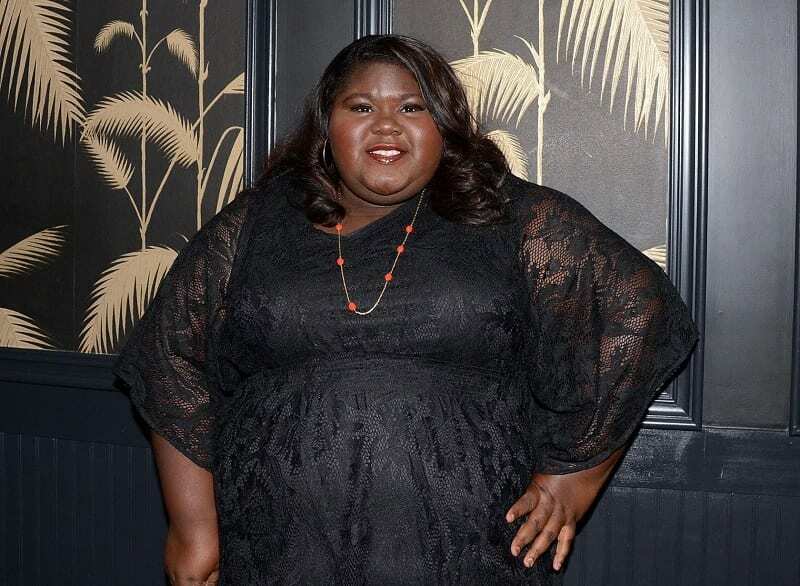 However, Gabourey has also met people who want to lift her spirits and embrace her confidence. On one particular occasion, the actress was touring the country to promote her book, and she just happened to bump into the iconic singer, Beyonce. At the time, Beyonce was pregnant, and she was incredibly excited to meet the actress. She noted that she was “really excited” for Gabourey and that she was “really proud of everything you’re doing.” Yet, Gabourey just couldn’t accept this compliment and passed over the attention to Beyonce’s pregnancy instead. Since that interaction, Gabourey has thought about her conversation with Beyonce, and she can’t help but wonder why she didn’t feel as though she could accept the singer’s compliment. Although she likes to believe that it was because she was raised to be humble, she knows that it runs much deeper than that. At the time, she wasn’t happy with her own appearance, and she didn’t want to accept a compliment from someone when she didn’t believe it herself. Nevertheless, she now knows that it’s okay to feel okay and be proud of her achievements. 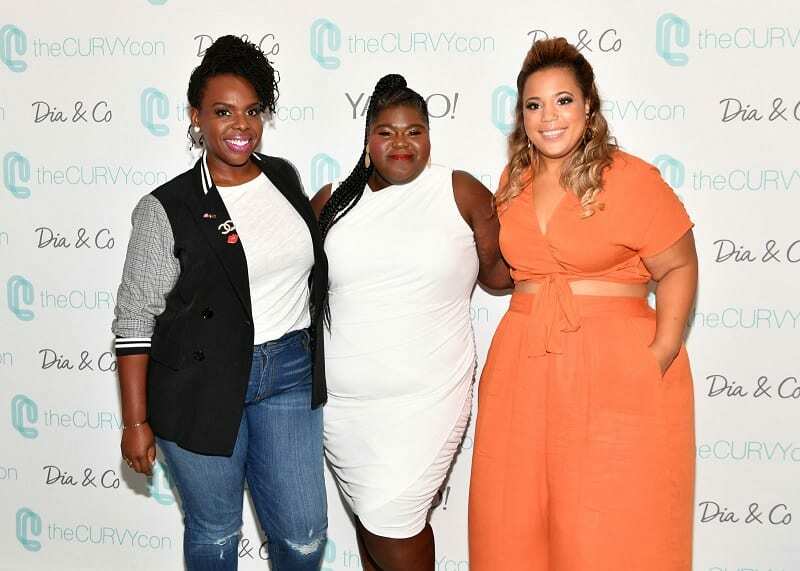 In 2018, Gabourey made history when she was asked to be the keynote speaker for the iconic Curvy Con event. Alongside the famous models and high-fashion designers of New York Fashion Week, this event was created to celebrate women of a curvier nature. This initiative aims to show the rest of the world that larger girl’s love to be stylish as well and that they need to have the platform to do so. Gabourey was honored to have the chance to speak about her experience and the industry that she works in. 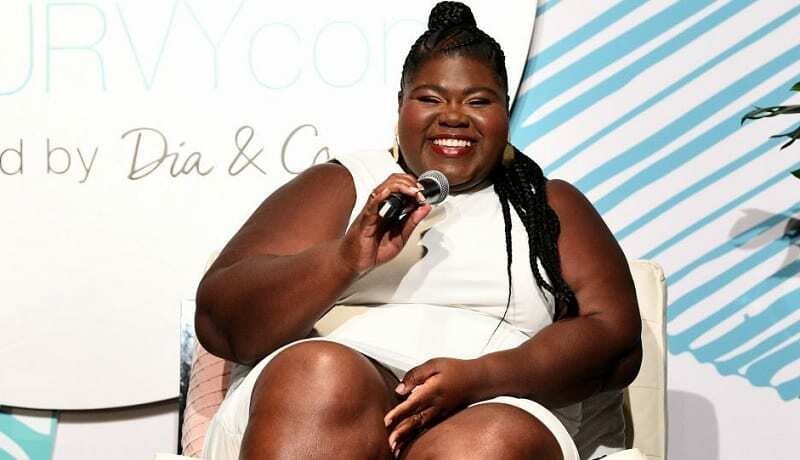 Gabourey wanted to ensure that her speech at the Curvy Con event was memorable, and she wanted to use her platform to inspire other curvy women out there who often found themselves struggling. She used her opportunity to state that larger men and women are still being discriminated against in society. However, she also noted that it’s “important to keep fighting [and] to keep being visible until the conversation changes and [it] is no longer about our bodies.” She wants people to realize that a person is so much more than their outward appearance. The actress was also incredibly humbled to share the Curvy Con stage with strong and powerful women who were also using their platforms to inspire change. Throughout the event, she had the chance to talk to the likes of Venus Williams, Ashley Nell Tipton, Alex LaRosa, Brie and Nikki Bella, and more. 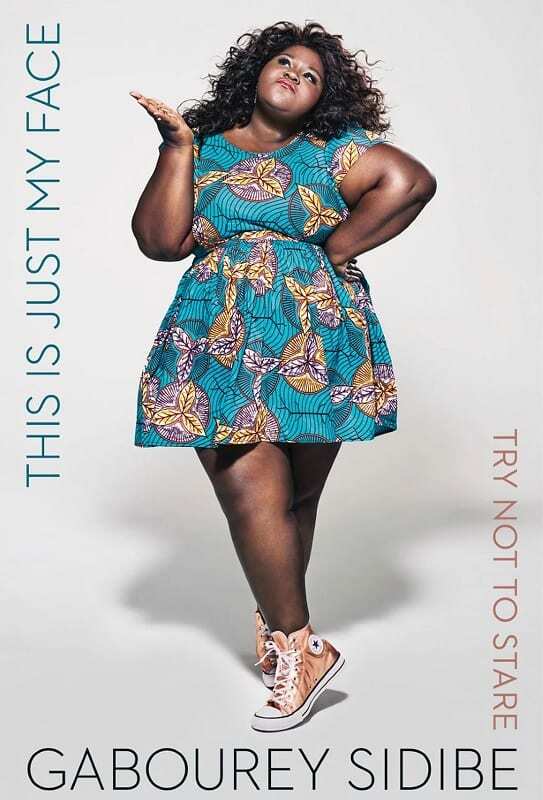 As if that wasn’t cool enough, Gabourey was also able to chat to major clothing brands such as ASOS, JCPenney, Macy’s, Rachel Roy and other brands about their ranges for curvy women and the inclusion of larger women in their campaigns. 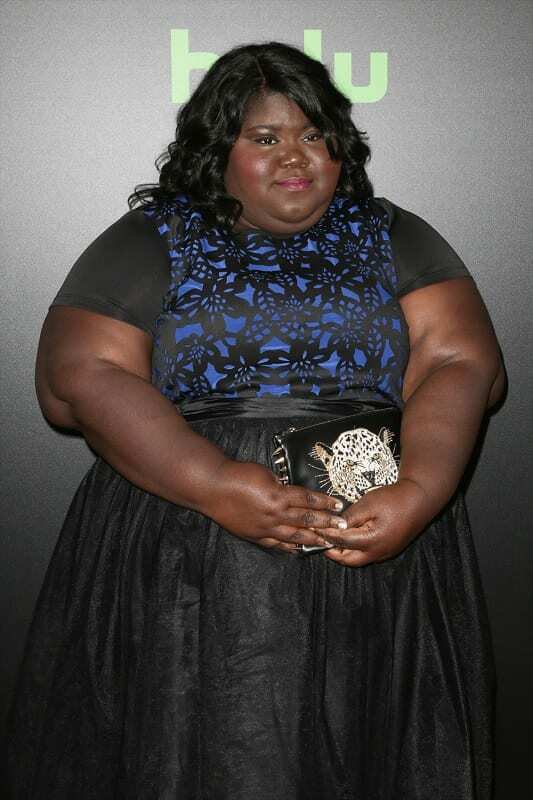 Alongside her role in Precious, Gabourey Sidibe is known for playing Queenie in the horror anthology series, AHS. Over the course of her AHS career, she has appeared in AHS: Coven, American Horror Story: Freak Show, and AHS: Apocalypse. 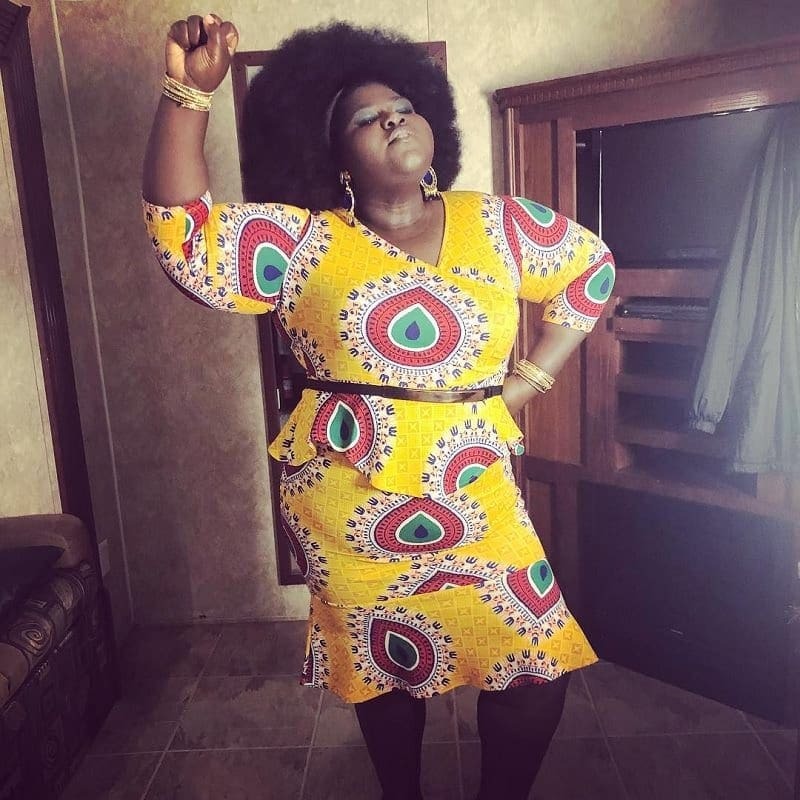 The news that Gabourey would be making her magical return to the upcoming series, Apocalypse, was confirmed in August 2018 – and it’s fair to say that fans are pretty excited to see her back on their screens after such a long time away. Since coming back into the limelight and showing off her new appearance, Gabourey has opened up more about her life and her own personal experiences in the past. In one particular interview with People Magazine, Gabourey spoke plainly about her relationship history. She revealed that when she was in her early 20s, she wasn’t fussed about having a long-term boyfriend. Instead, she wanted short-term flings that added some excitement into her life. However, she has since confessed that this has now changed and that she now wants something more permanent. Now that she is 35 years old, Gabourey is surrounded by friends and family members who are married and with children – and she now wants that. After having short-term flings with numerous men during her earlier years, she decided to take a break from men and really focus on her acting career. Yet, now that she is feeling more confident and happy with herself and her life, she is ready to have a man come into her life and sweep her off her feet. She would one day like to also get married and have children. 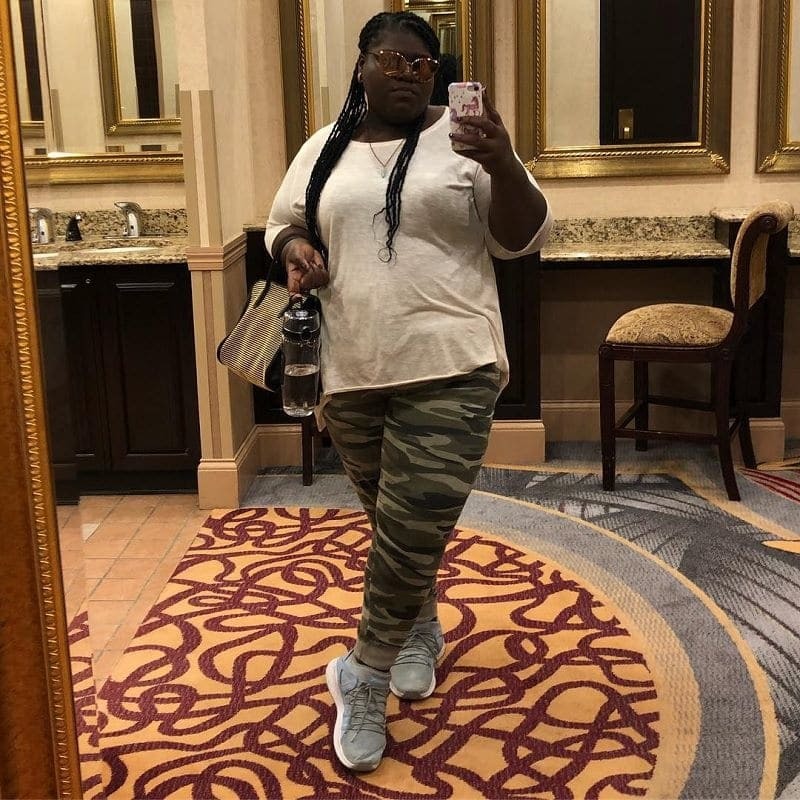 Like most of us, Gabourey has specific requirements when it comes to finding “the one.” While she confesses that she is not superficial and doesn’t care about how much money they make or their place in society, she does like them to be ambitious. She also doesn’t care about their looks, because to her it’s all about personality. She wants them to be intelligent, and she wants somebody who loves their career and is passionate about reading and doing exciting things with their friends and family. 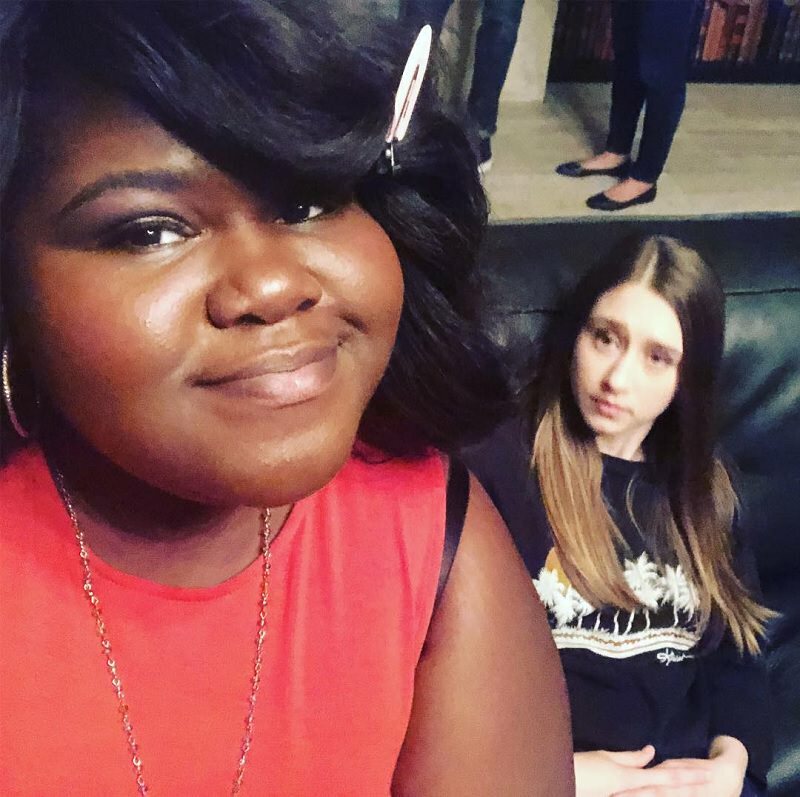 Although many fans are impressed with how much weight Gabourey has lost over the past few years, they also can’t get over how young the actress looks. On nearly every Instagram photograph she posts on the social media platform, she will receive an onslaught of compliments from fans who can’t believe that she is 35 years old. With her smooth skin, her youthful looks and her playful outfits, these fans often state that she doesn’t look a day over 25 years old. Well, that’s a compliment and a half! 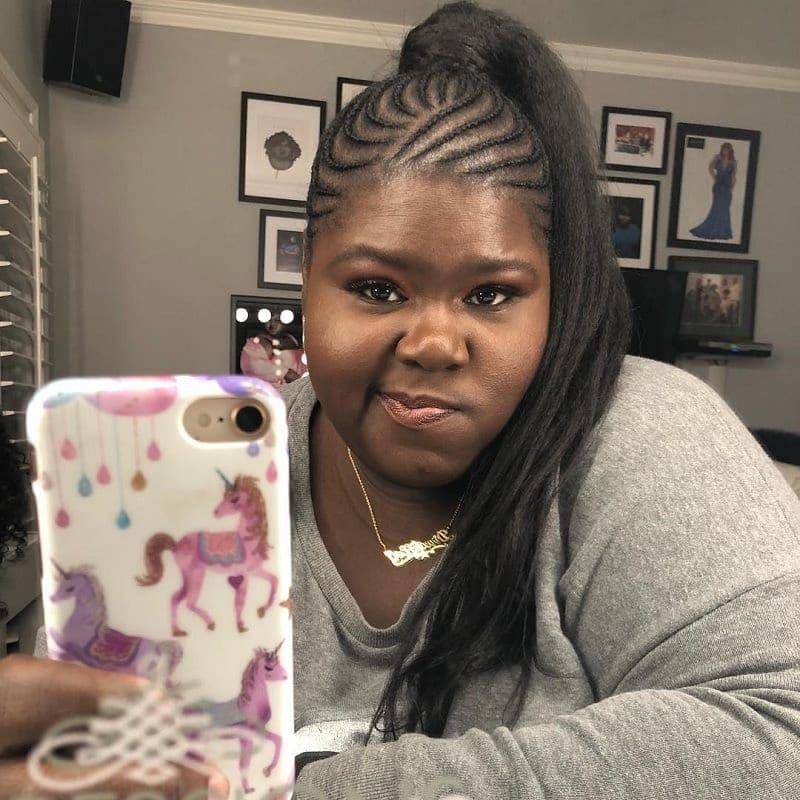 With her newfound confidence in her appearance, it seems as though Gabourey has also gained more confidence when it comes to her own talents. At the Curvy Con event and on her social media pages, she often records herself singing and belting out tunes for her fans to enjoy. Because she rarely gets the chance to sing within her acting projects, this talent is a welcome and surprising addition to her lengthy list of attributes. Because of this, fans are falling even further in love with her.